We get it – everything is online now, so there is no longer a need for print-based marketing. But is that really the truth? Big brands are still using print to talk to their customers. 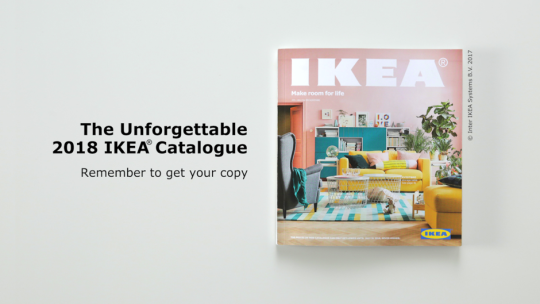 Around 70% of IKEA’s marketing budget goes into print alone and digital businesses such as Airbnb are using print to share experiences of the communities their customers can visit. It isn’t just glossy magazines and coffee-table catalogues that these brands are producing. High street favourites such as Waitrose find customers lap up their food magazines and recipe cards, while fashion brands such as Boden offer exclusive discount codes for customers who opt for their printed catalogue. Print has staying power. A visually pleasing item from a brand you admire is likely to find a place on the kitchen table or in your ‘must read’ pile – whereas an email may be deleted, even if you’ve hastily clicked through to the landing page. 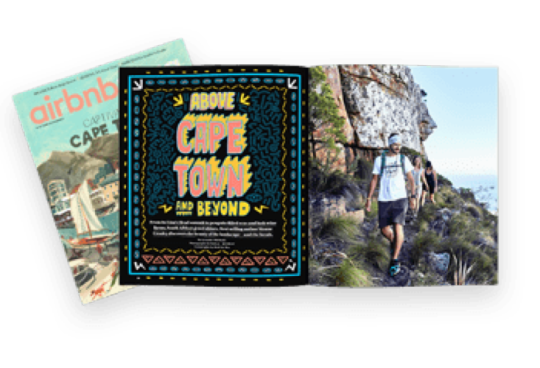 By putting their content onto paper, brands can engage more senses for the customer – sight, touch and smell all play a part when we interact with a print publication. We’re not suggesting that your ditch the digital budgets for print, but using a blend of marketing channels to include print should be the aim of your marketing strategy. Your print and digital marketing doesn’t need to remain separate either. 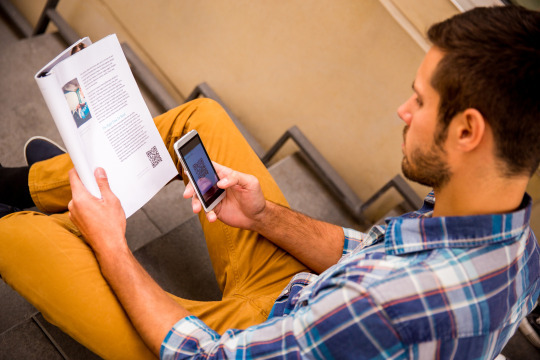 With technology such as QR codes, augmented reality (AR) and radio-frequency identification (RFID) finding its way into print formats there is a chance to get creative and blur the boundaries. At Mail Boxes Etc. we are passionate about print, working with companies of all sizes across the UK and Ireland. We provide on-demand, high quality printing for our customers including flyers, brochures, catalogues, magazines and product launch leaflets. We offer small and large format options in a range of finishes to help your brand stand out. If you’re struggling with some inspiration for your design, our local teams are happy to help. And remember we can handle the postage too. Connect with your customers through print. Find out more about our print and design services at your local Mail Boxes Etc. store.